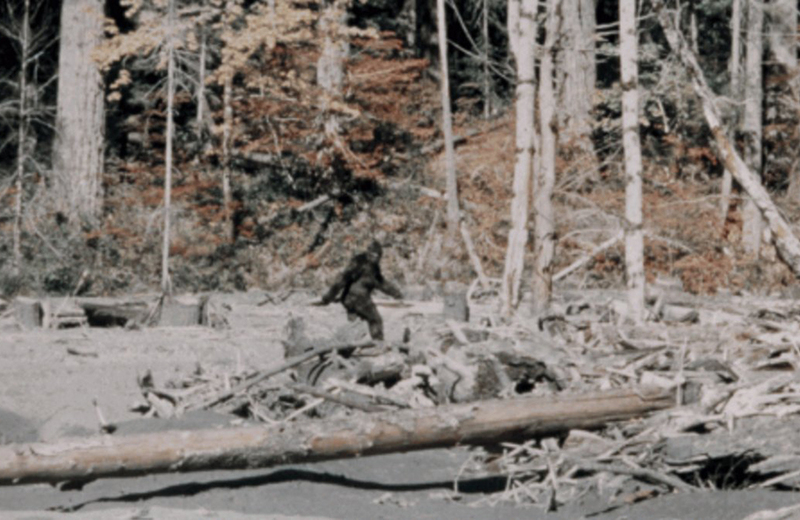 This might send you down a rabbit hole: a list of the top 10 Bigfoot/Sasquatch documentaries from the 1970s. A patent attorney takes a look at the most iconic patented games. Did you get a new video game console for Christmas? Here’s how to re-purpose your old console. Have you seen sculptor Gabriel Dishaw’s Star Wars sculptures made of old Louis Vuitton bags? 2018 lines up with 1979 and 1990. Break out the vintage calendars! In this interview, Nichelle Nichols talks Star Trek, Uhura, and turning 85! Here’s a list of all the Monopoly rules you’ve probably been playing wrong your whole life. The Sell My Comic Book YouTube channel provides video content created to educate viewers about buying, selling, and collecting comic books. An astronaut has deemed Galaxy Quest the most accurate space movie and 7 other things we wanted to share this week. Mattel has released their View-Master Virtual Reality Headset and 7 other things we wanted to share this week.